Our company provides support services for both Japanese and Foreign Nationals. If you are an international student, company employee or just living in Japan, we are happy to help you find an apartment to live more comfortably. 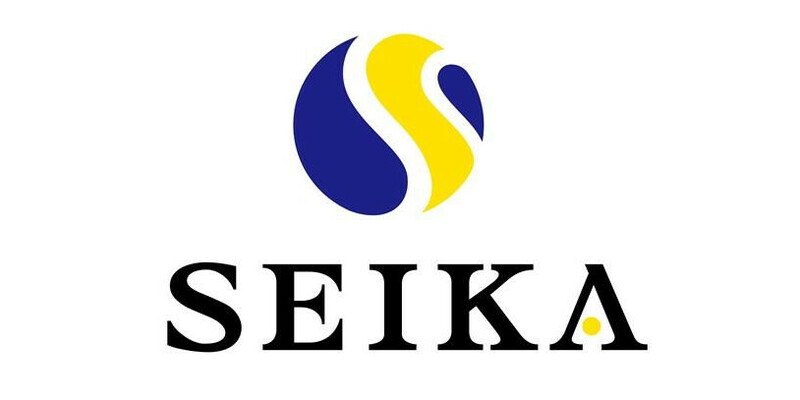 At SEIKA, we provide services in four languages (Chinese, Korean, English, Russian, Spanish and Japanese) in order to support you. "Have you ever had the experience while searching for a apartment where you were not allowed to rent because of your nationality or because you did not have a guarantor. Or even on how to find to a place to live in Japan" NO WORRIES we can HELP YOU!! We provide more than just searching, if you ever need help or just advise on living in Japan, feel free to contact us any time. We are more than happy to hear you out.